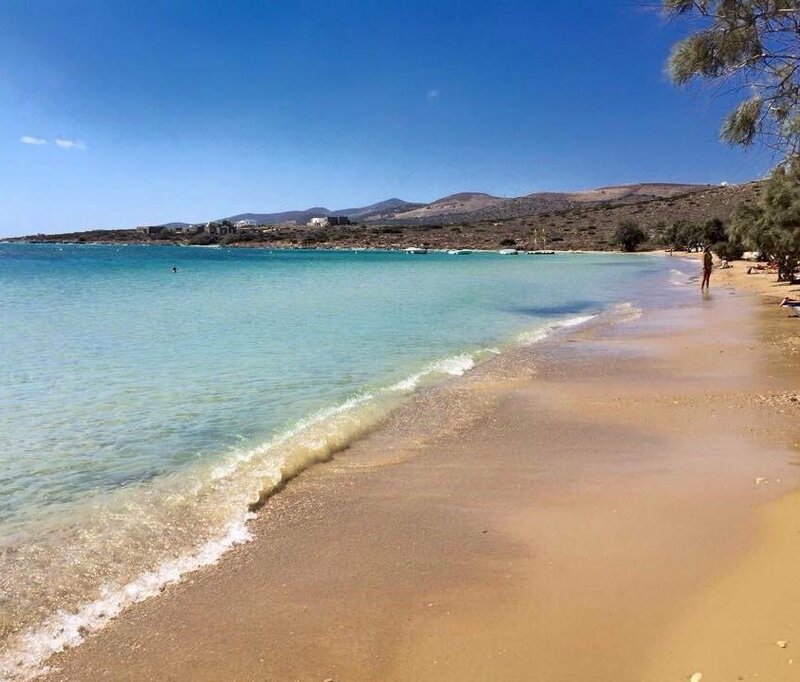 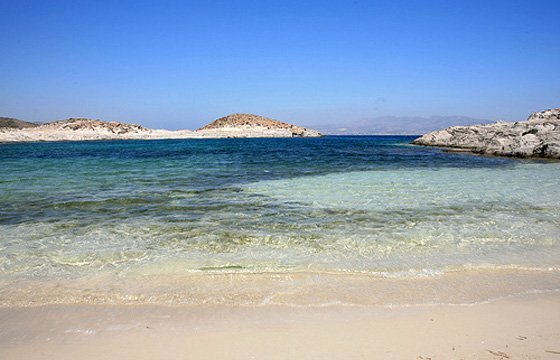 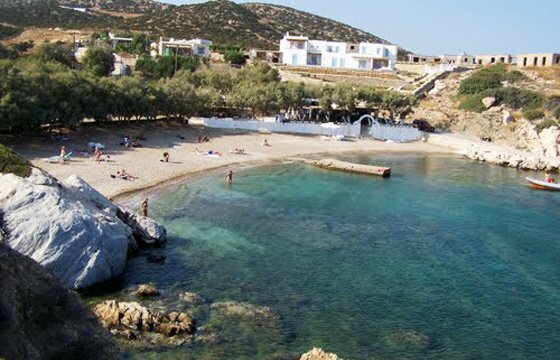 Agios Spyridonas beach is the shallowest sandy beach on the island of Antiparos and a very popular beach for locals and visitors. 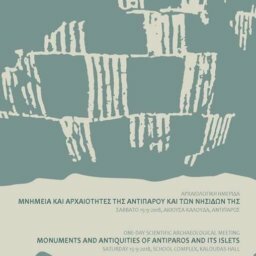 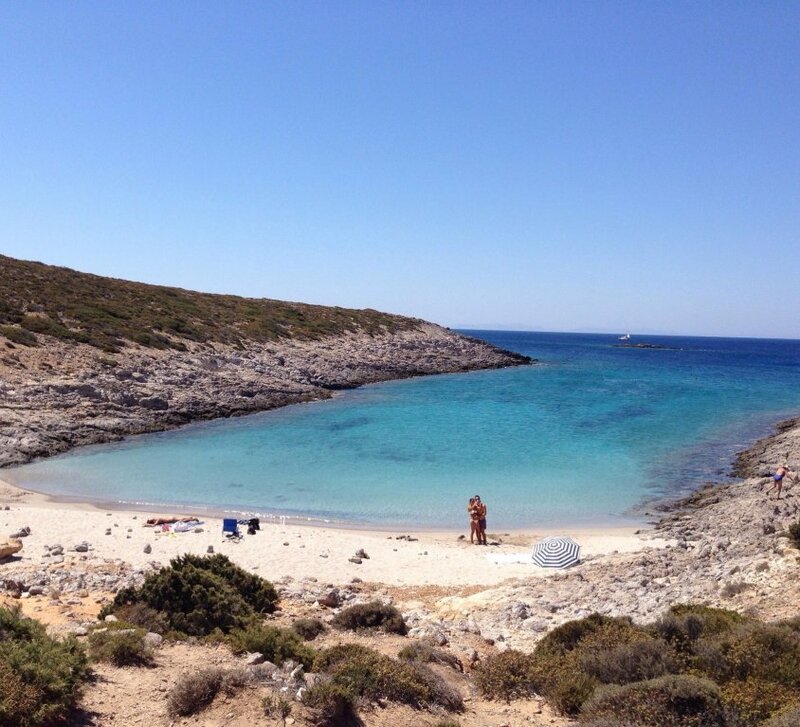 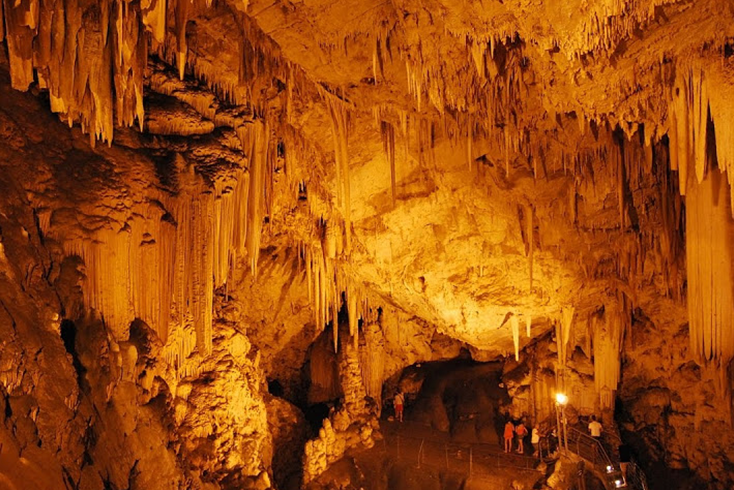 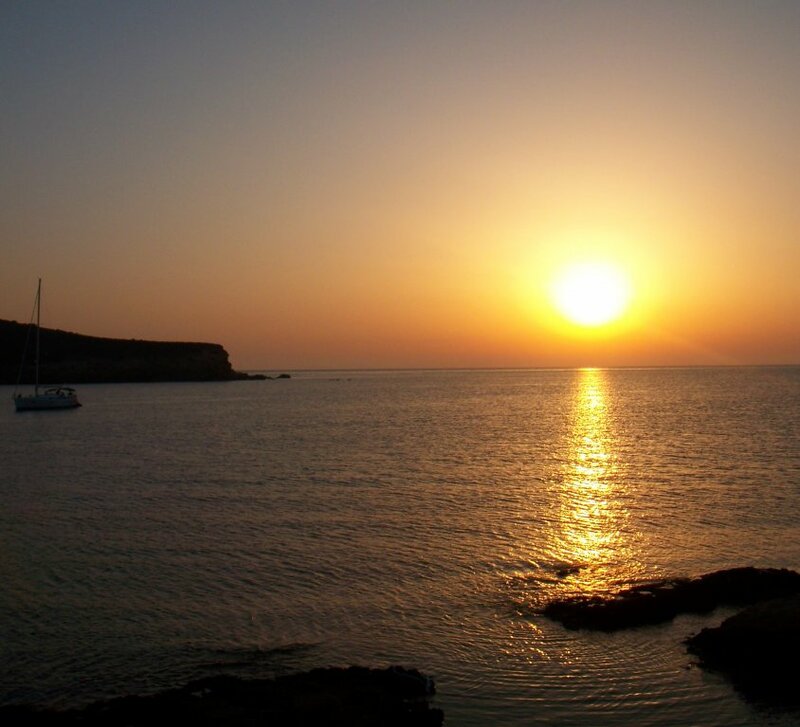 It is located to the northeast of the Port, just 200m from Antiparos town (Chora). 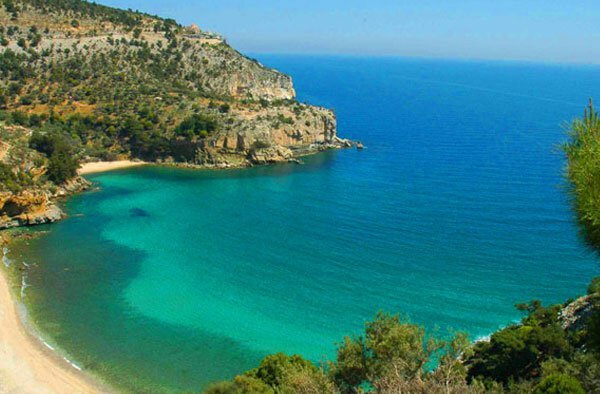 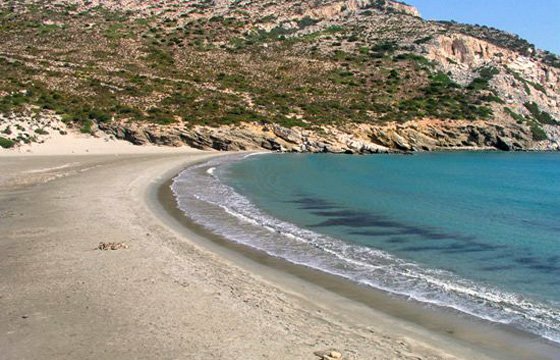 The beach also known as Agios Spiridonas is protected from the wind and is a welcoming spot for families looking to spend a pleasurable day at the beach. 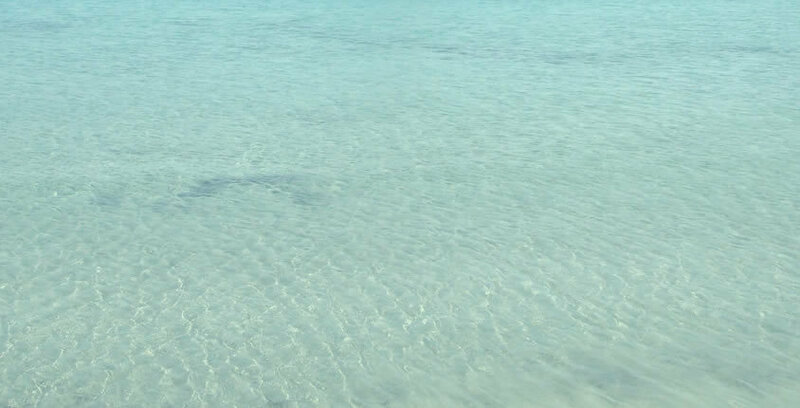 The crystalline waters are nice and shallow and make this beach ideal for children. 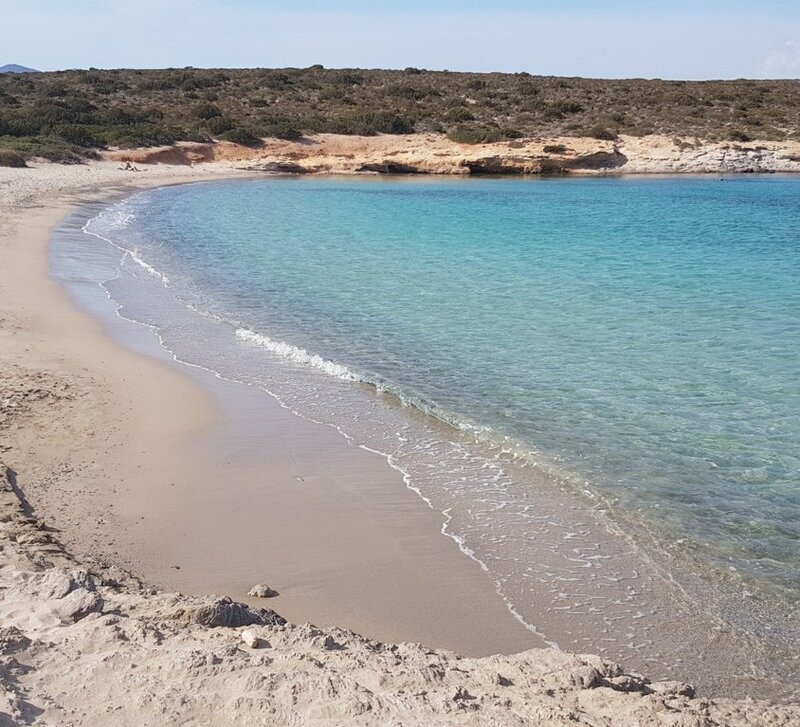 The shallow waters and the tamarisks prividing shade create a paradise for young children (this is why it is also known as the ‘Baby Beach’). 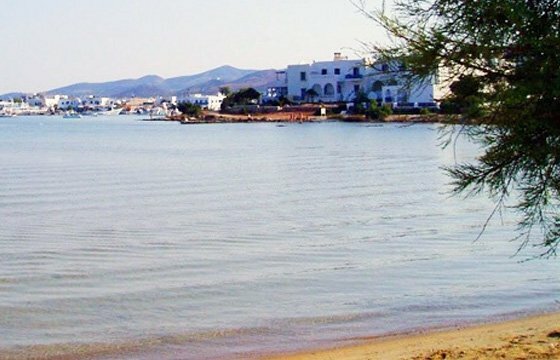 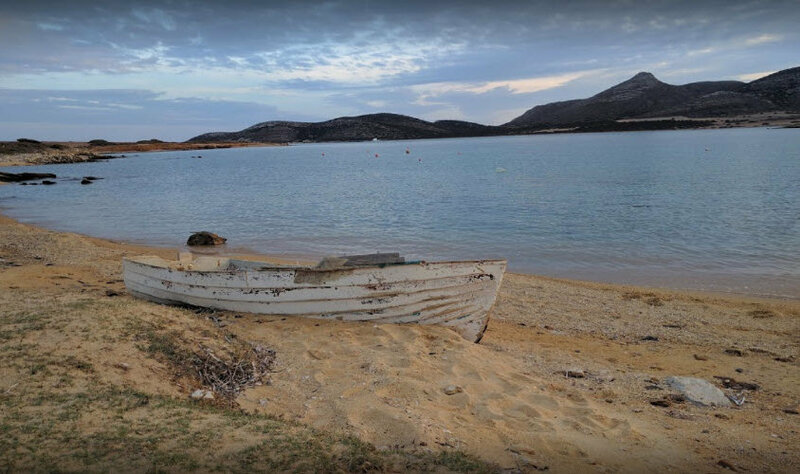 Its location offers a magnificent panoramic view of Paros island and is an ideal location to enjoy some local specialties at the traditional taverns along the coast. 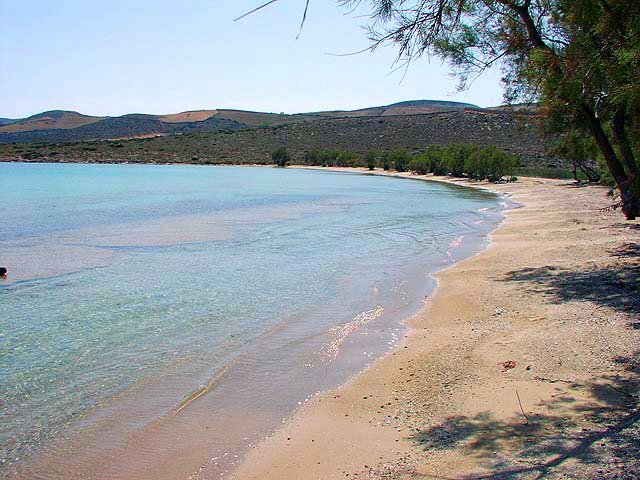 Nearby are some small hotels and rooms to let that are available for those wishing to stay in the area.